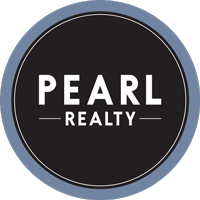 Search all area properties listed with the local MLS below. 3,277 Properties Found. Page 1 of 365.